Browse our range of plasters available in a choice wash proof, fabric and blue detectable suitable for the food industries. 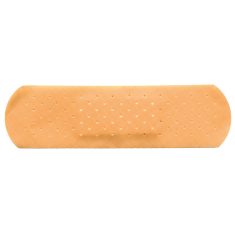 Any minor wound needs a suitable plaster to help the healing process. If you handle food, ensuring the safety of your products and your customers is a priority. 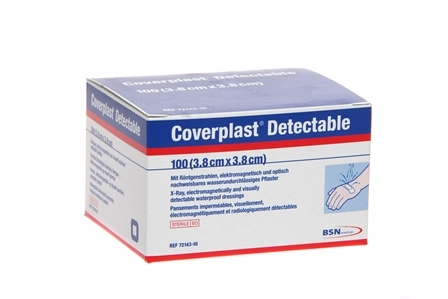 Food manufacturers and retailers all over the world put their trust in the secure wound protection provided by Coverplast Detectable. 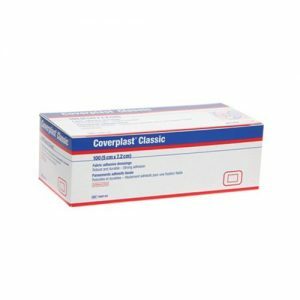 Coverplast classic plasters are robust and hardwearing made from a stretch-fabric which provides the answer to everyday minor injuries. 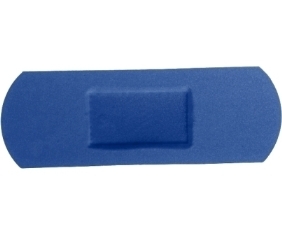 These plasters are highly visible and metal detectable. They provide a bacteria barrier and allow the skin to breathe. A quality sterile waterproof dressing that provides an effective bacterial and viral barrier, whilst allowing the skin to breathe. 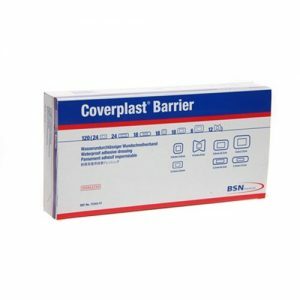 Premium stretch fabric plasters are recommended where maximum protection and a long wearing durable plaster is required. 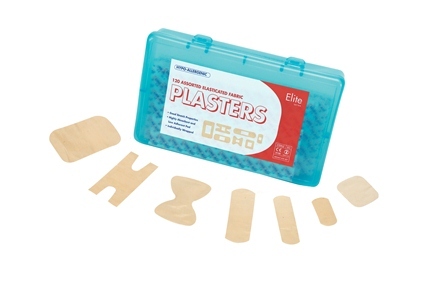 This quality range is supplied as a box of 120 assorted plasters in 7 sizes.